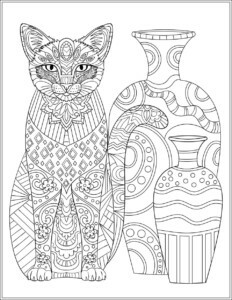 Enjoy 2 free images from Cat Stress Relieving Patterns, the adult coloring book illustrated by Kajal Saini. 1) Click on an image to open it full-sized in a new tab. 2) Right click on the full-sized image to save it to your computer and print. 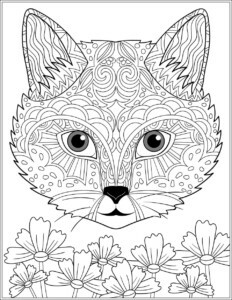 3) Share this page with a friend so they can color it too! View this book on Amazon.com here. 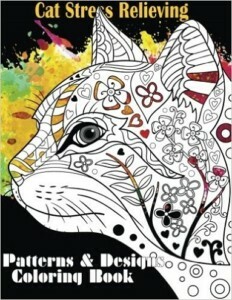 Want exclusive free coloring book images, giveaways, and huge discounts? Our email list is the best way to stay in touch. Get 2 emails a week packed with great stuff.